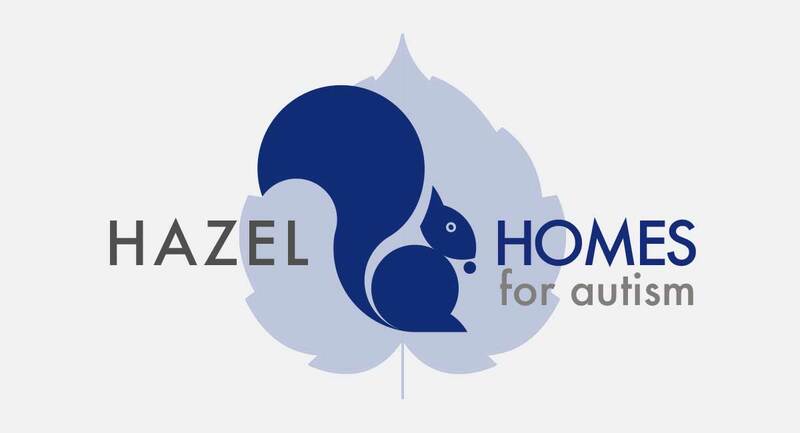 We were very pleased to be introduced to startup Hazel Homes, as an introduction from an existing client. Hazel came to us with a blank sheet of paper and required a full branding package, website design, and social profile customisation. We were given a palette to work with, and the rest was up to us; the kind of brief we like very much. The completed web design suits the care home industry well and is clean and simple, easy to navigate and informative.